Suite 200, approx. 3273 SF with 9 individual units(varying sizes). Individual units start at $250 a month. 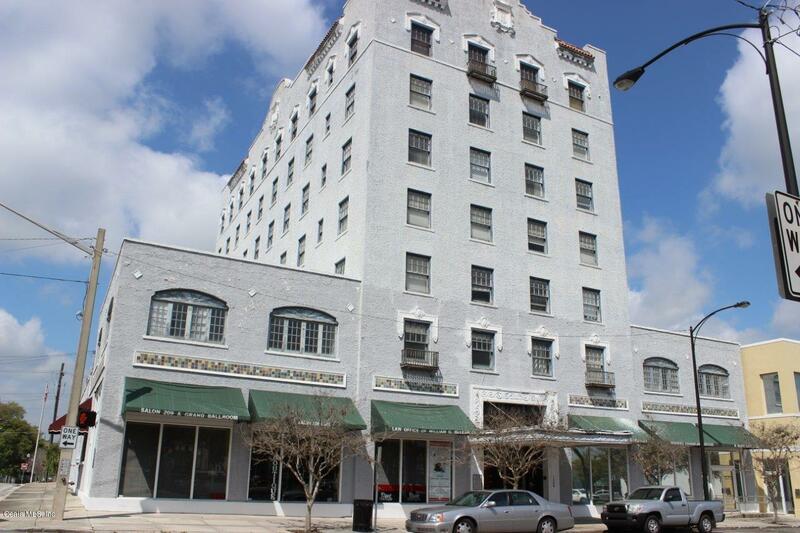 Rent includes utilities and general maintenance of common areas. Common areas include; downstairs lobby signage, elevator, restrooms and second floor lobby. Owner also lease entertain offers to lease to a master tenant.